City Arts a changé l’adresse! 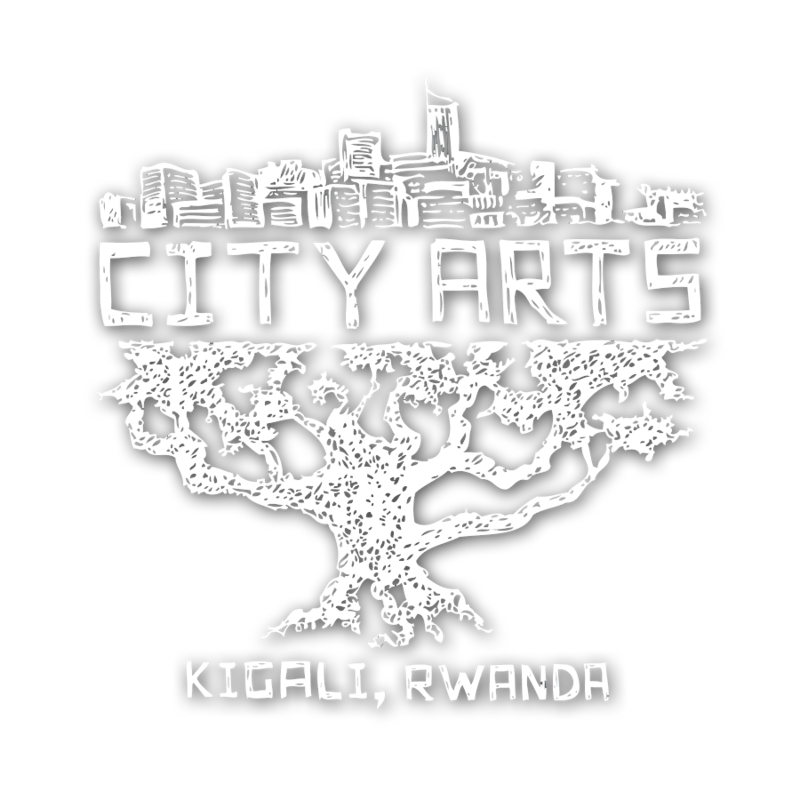 Please note that City Arts Kigali moved to a new location. You find us now at the Kings Hostel (also known as Kings Hospitality Center), just one road down from WAKA/Papyrus on KG 672 St #18, Kimihurura.